Attention all students entering 7th grade for the 2019/2020 school year. 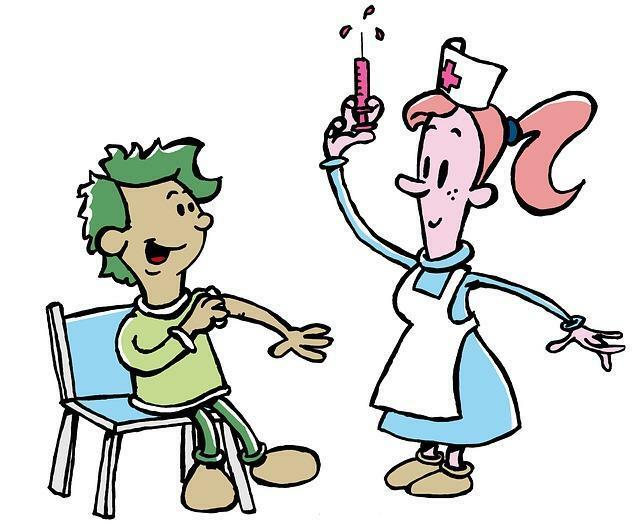 Nevada State Law requires that a student receive the MCV4 (Meningococcal) vaccination and the Tdap vaccination prior to entering 7th grade. Provide a copy of the updated immunization record to the health office. 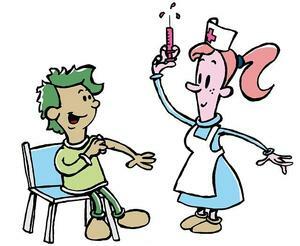 IF PROOF OF IMMUNIZATION IS NOT RECEIVED BY THE HEALTH OFFICE, STUDENTS WILL BE UNABLE TO OBTAIN THEIR CLASS SCHEDULE AND ATTEND 7TH GRADE ON THE FIRST DAY OF SCHOOL.